E-juices are the lifeblood of the vaping industry. Friendships are formed around vaping and loving the same flavor, debates are vigorous about which flavor is the best. Over the last few years, the number of vape flavors available has exploded! 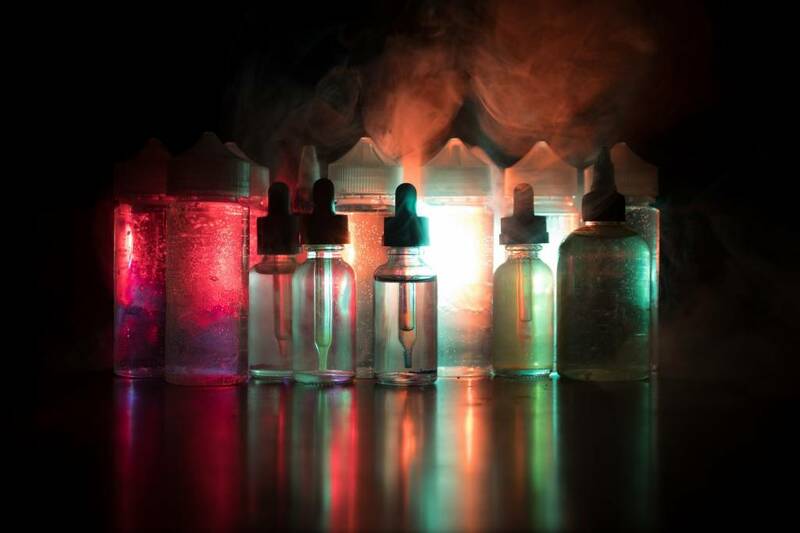 There’s never been a better time to experiment with all kinds of fun vape juice varieties. VapeCall has a bevy of premium e-juice flavors for sale. From cereal, to creamy custards, and strawberry vape e juices, the options really are endless. Vape juices also come in different nicotine strengths, which is great if you are looking to either replace cigarettes with vapes or trying to quit. Choose from a very carefully curated selection of e-juices that we think our customers will love.